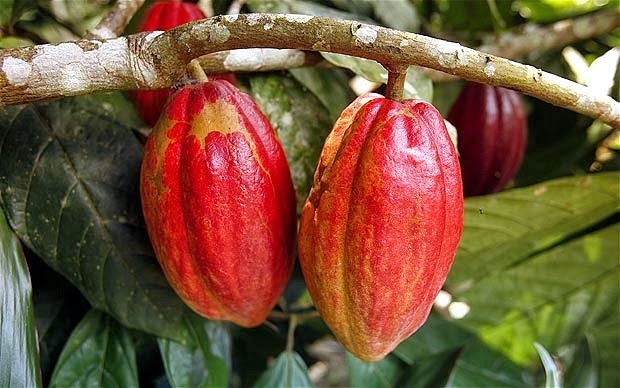 Then they undergo some processes and become this melted chocolate that mixes with your saliva, fills your mouth with smooth texture and its medium sweetness and activates all the senses and sweet teeth in you. 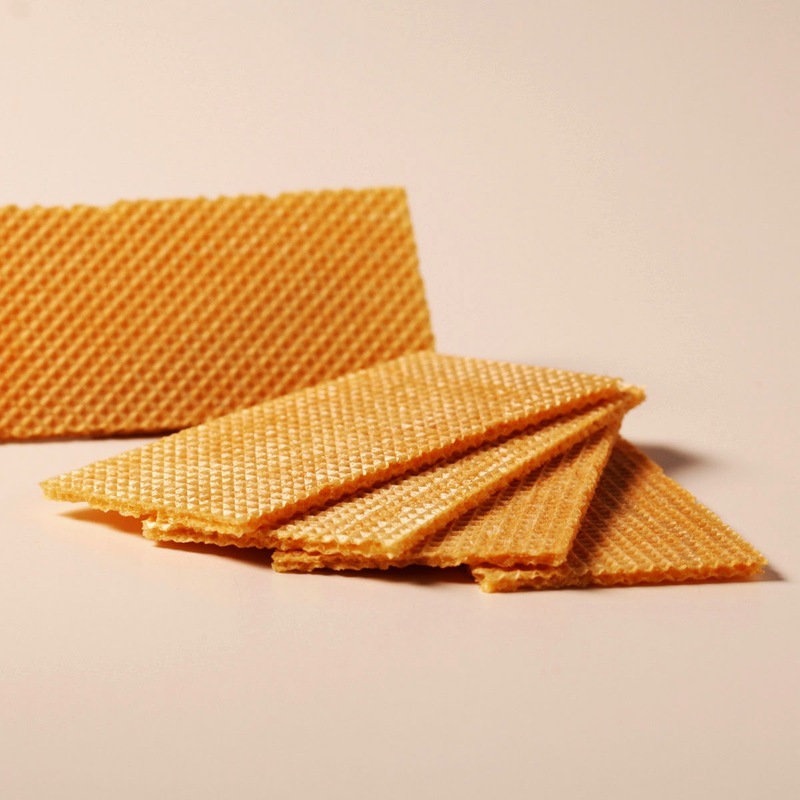 The crispy, light, airy wafer that will create that familiar sound every time you bite and comfort you and your tummy. Plus, it brightens up your afternoon! And they become the perfect match on earth, yes! So, this is my favourite snacks during my idle time (if there is, haha!) in my office. I'm telling you, this one is different from the other competitors. 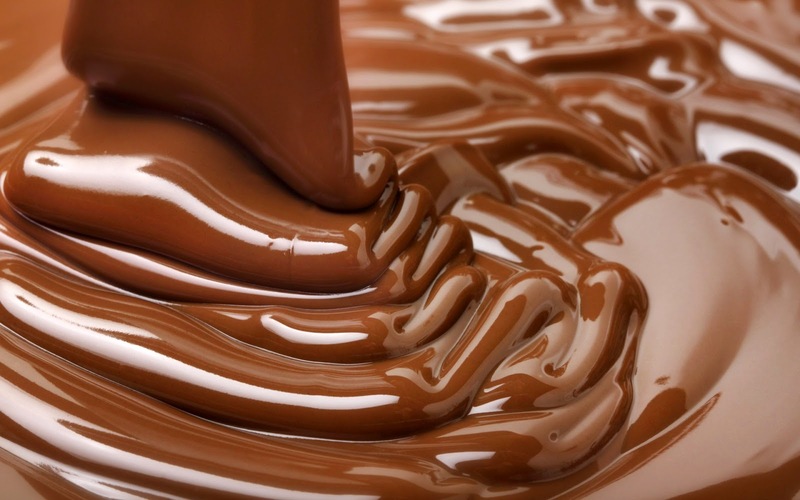 It is thick and dense with chocolate (not a commercial ads and i don't get paid for this). Try it and tell me how you feel after eating this in the comment space below. *nearly all pics are from the internet. The last one is mine (made it last minute).